On November 16th we held our Annual Memorial Mass at Cahercalla Oratory. 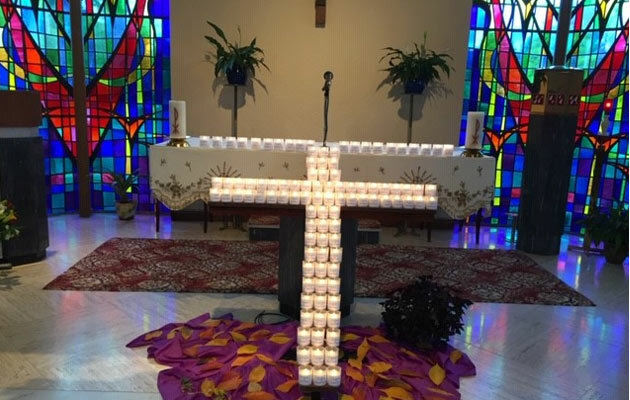 Fr Harry Bohan officiated at a very moving ceremony where individual candles were lit to remember our departed loved ones. The ceremony was made all the more special with the beautiful music provided by the lovely Emer O’Flaherty and the very talented equally lovely Deirdre Spellissy.